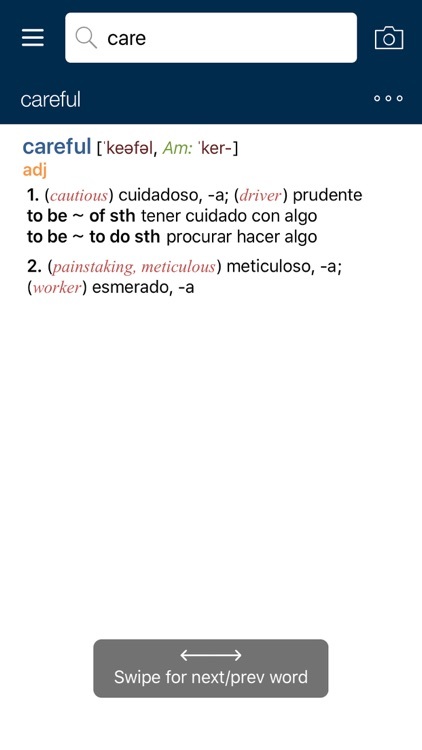 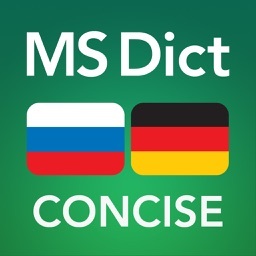 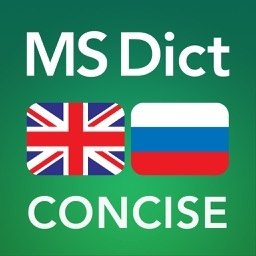 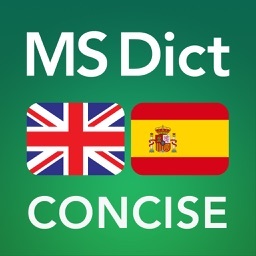 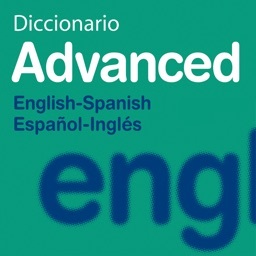 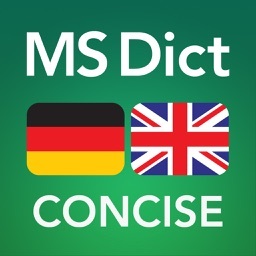 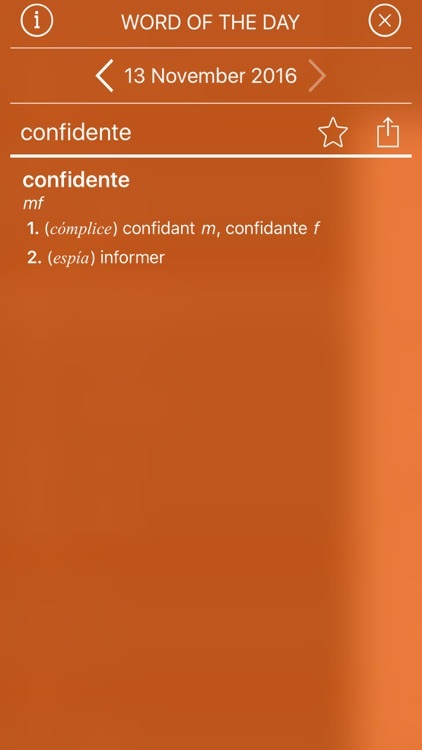 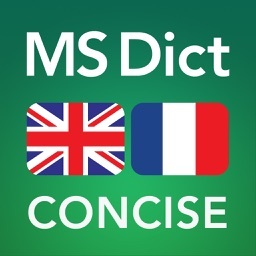 English <-> Spanish CONCISE Dictionary by MobiSystems, Inc.
A medium-sized dictionary with 280,000 keywords, phrases and translations. 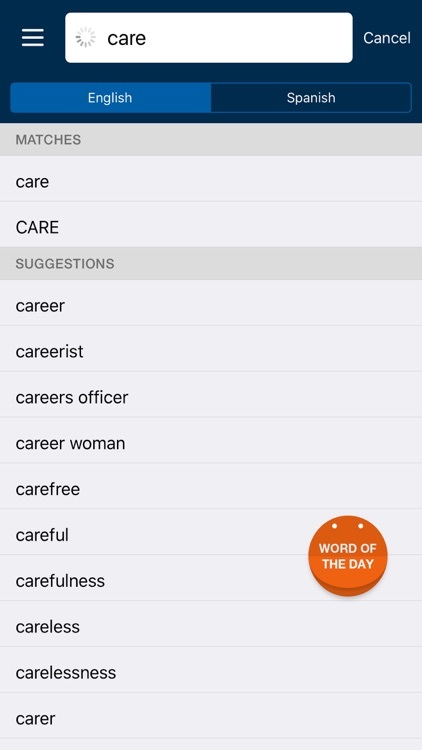 Who can benefit in particular from this app? Everyone who has to continually look up Spanish or English words in their everyday life, their spare time or even as part of their job. 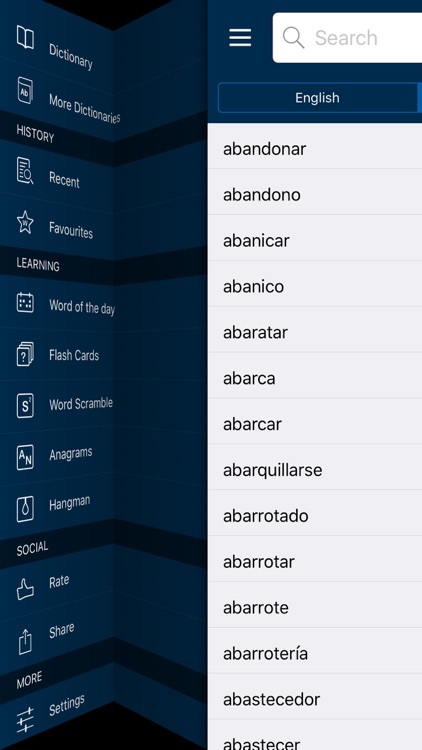 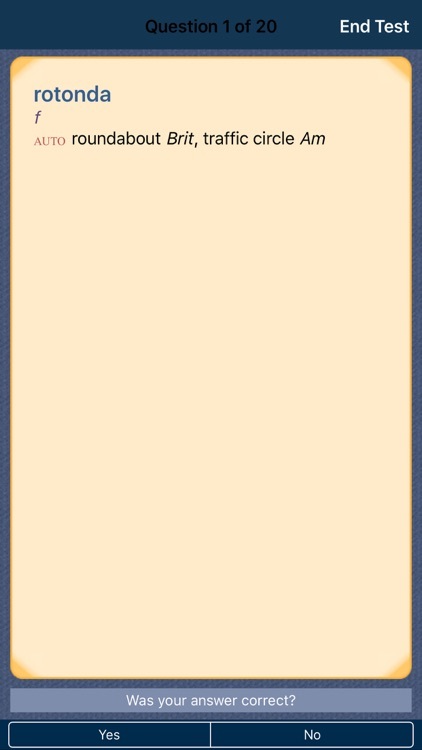 Also includes advanced search and language tools that have become the staple of quality language apps from MobiSystems.